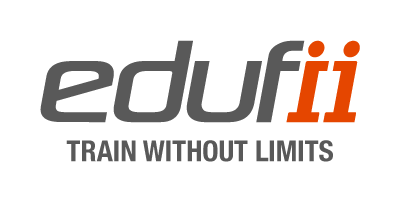 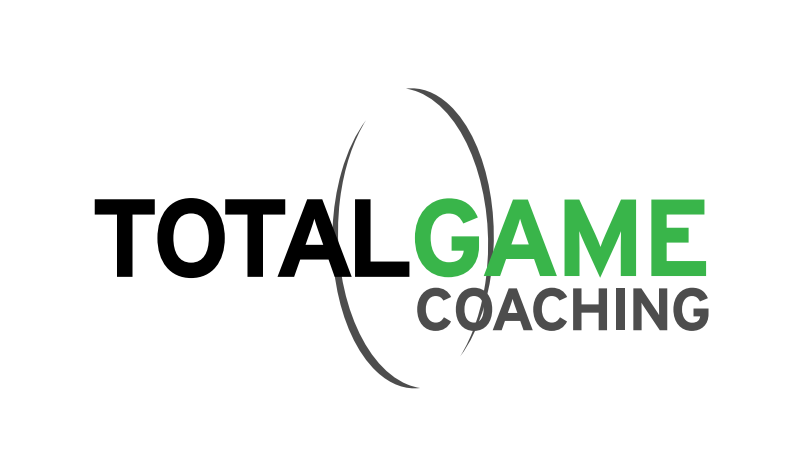 Joey is an award winning coach that focuses on elite juniors, amateurs and touring professionals. 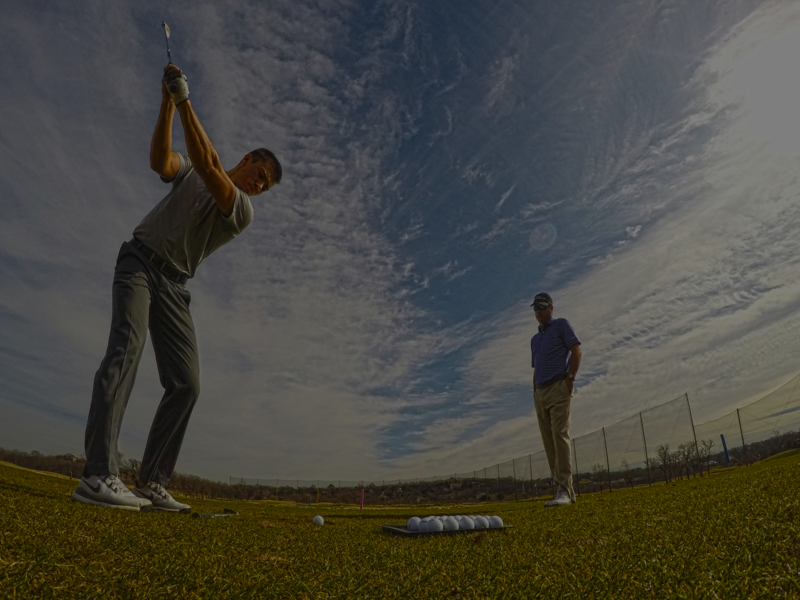 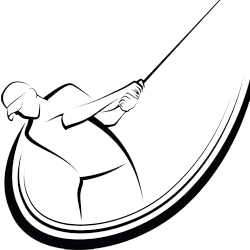 JW Instruction offers private, group and specialized coaching options for players of all ages and ability. 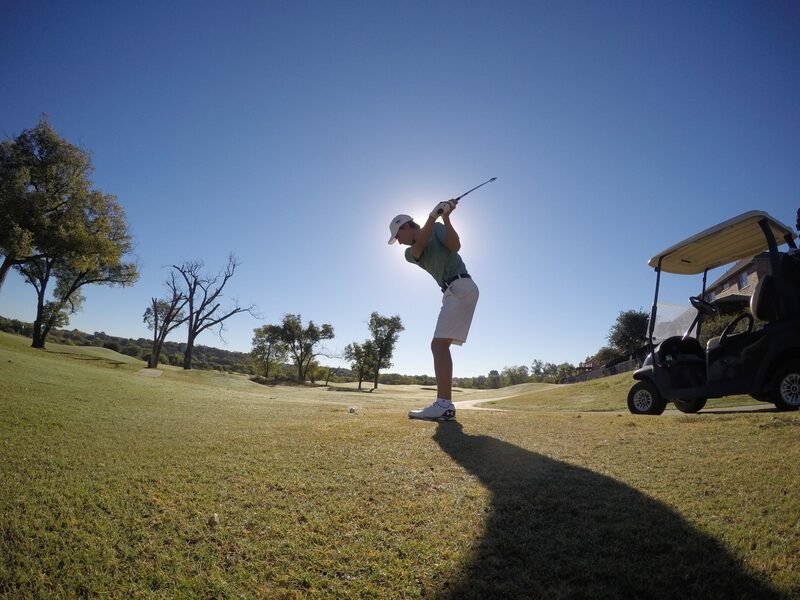 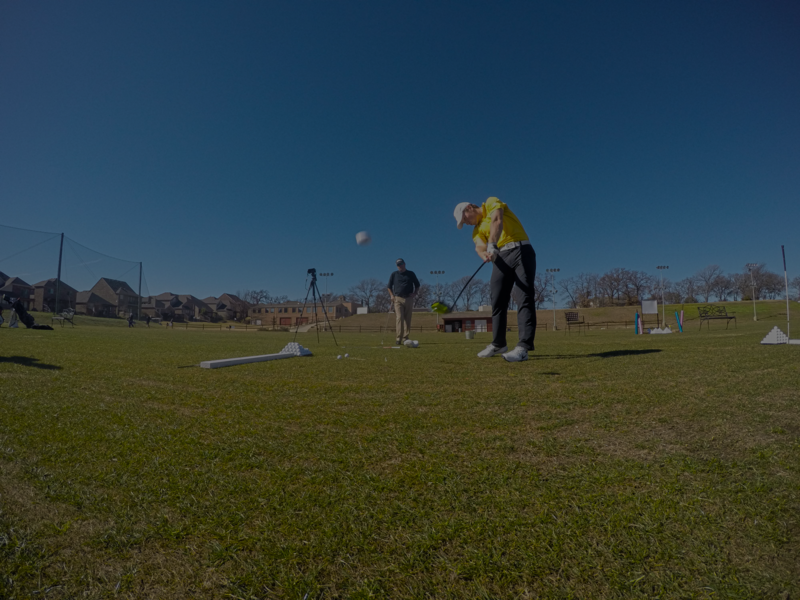 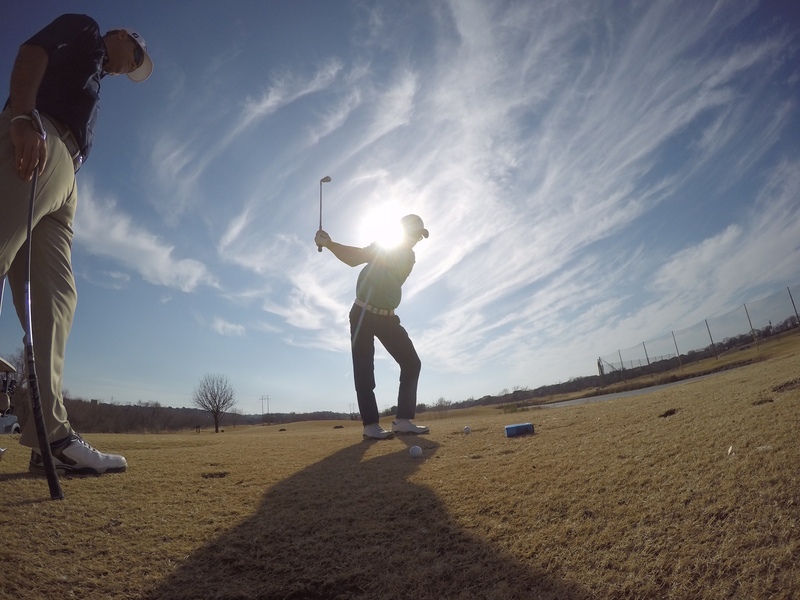 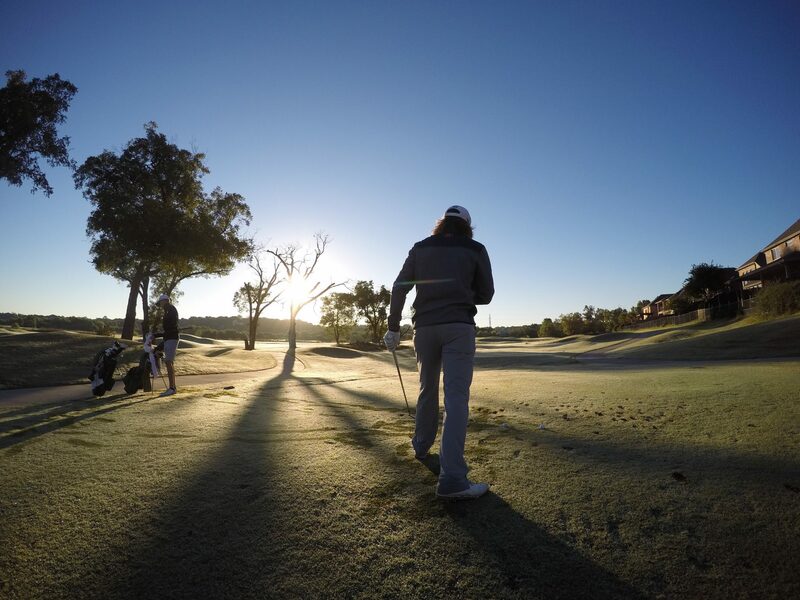 JW Instruction is based at the renowned Jim McLean Golf Center in Fort Worth, TX. 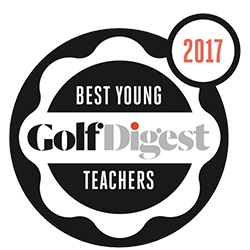 Since joining Jim McLean Golf Schools in 2006, Joey has become the busiest teacher in the Jim McLean system. 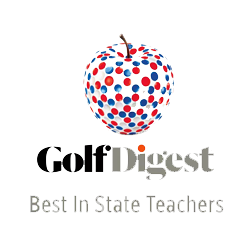 Joey began his teaching career at Pinehurst Resort and Spa under Eric Alpenfels and then moved to Hank Haney, both of which are Golf Digest Top 50 and Golf Magazine Top 100 teachers.